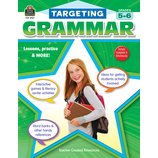 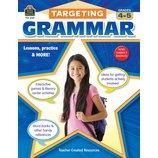 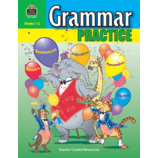 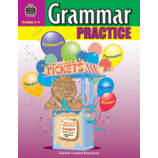 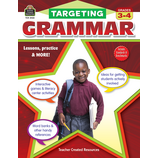 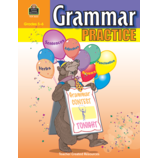 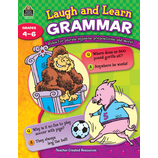 Provide students with the knowledge and tools needed to communicate easily and effectively by teaching them the basics of good grammar. 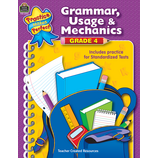 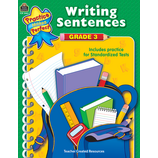 These grammar-based resources will help students' master skills in reading, penmanship, and writing. 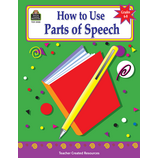 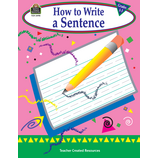 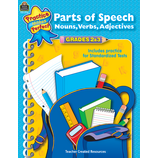 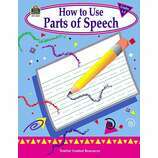 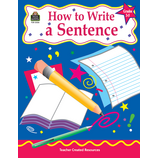 Understanding the parts of speech and sentence structure will help students evaluate the myriad of messages that surround them, and leave them with the necessary skills to function successfully in business and society.